Out now on Elektrodos Recordings! The third release on Elektrodos Recordings come from veteran producer Carlos Sicrock. Hailing from Barcelona´s breaks and electrofunk scene from the 80s, these influential styles are still very much present in his own sound, and he knows just how to keep the sounds that made him the artist he is today, fresh and up to date. Hailing from the Spanish bass capital, Basscelona, he makes us tremble with this 4-track EP, exploring the here and now of electrofunk and deep electrobass. 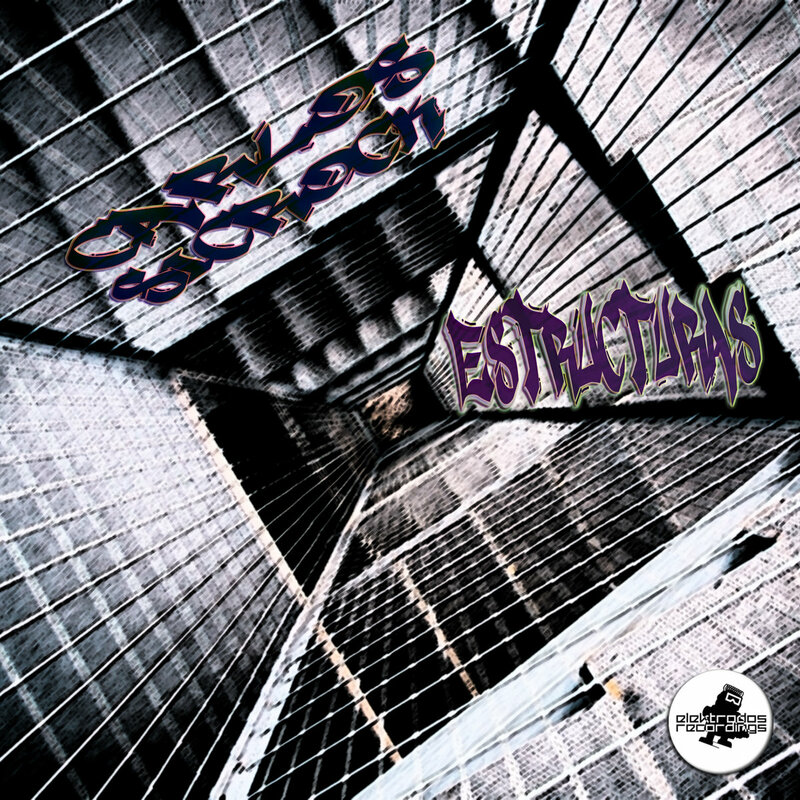 He brings us into his musical construct with "Estructuras", shows us what he's made off with "Chromoxome", drowns us in bass with "Bassic" and the closing track, showing his pedigree in breaks and electro, is "Ficción". A tremendous and very complete EP by the great Carlos Sicrock, and we want to thank him for becoming part of the Elektrodos Recordings family!